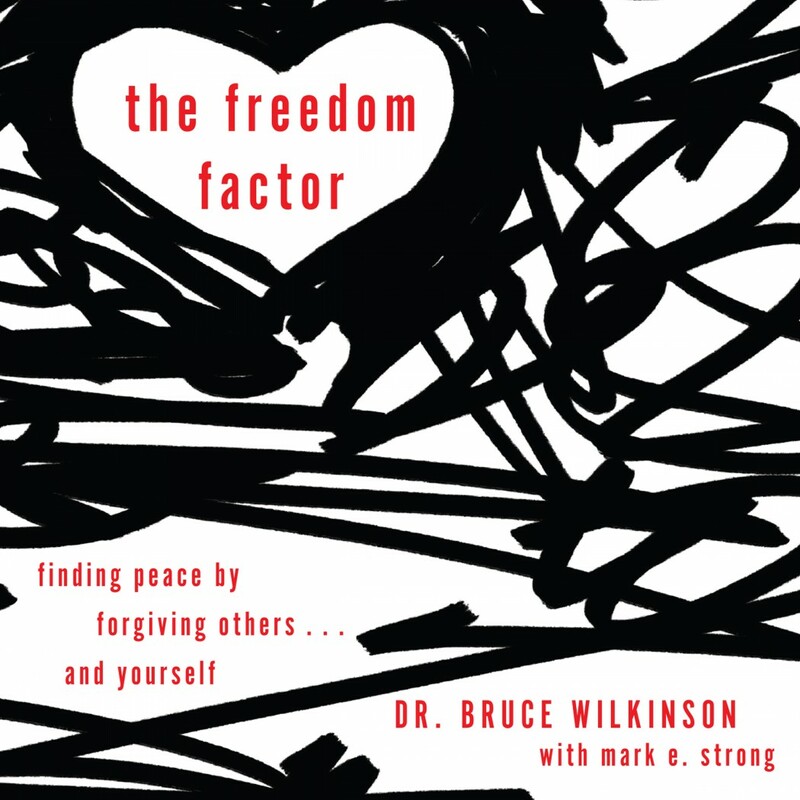 The Freedom Factor By Bruce Wilkinson & Mark E. Strong Audiobook Download - Christian audiobooks. Try us free. God made your heart for love, joy, peace, and wholeness. But pastors say that more than 90% of their congregations struggle with unforgiveness—and unforgiveness can make us forget what we were made for. What if the most pervasive sin of our day is invisible, hidden deep inside our hearts? What if it affects every aspect of our lives and relationships so quietly and insidiously that most of us miss it altogether? Bruce Wilkinson believes unforgiveness is that sin. Through the teachings of Jesus, The Freedom Factor reveals the link between our suffering and our unforgiveness. But it also shows how to forgive — for real and forever. The story doesn’t have to end with the pain of our wounds. Whatever happened to us happened. But the God who made your heart has shown a way past the wounds, back to the life and love that we were made for — a path toward freedom.